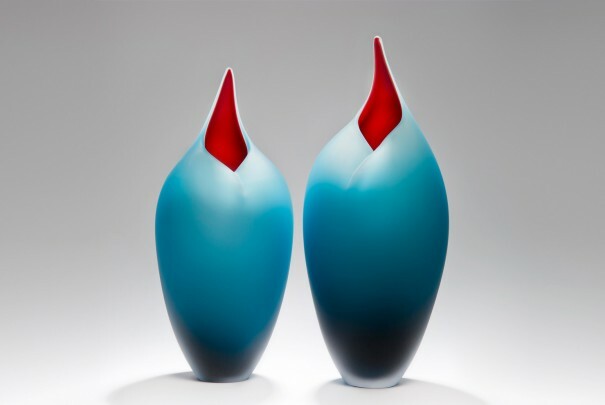 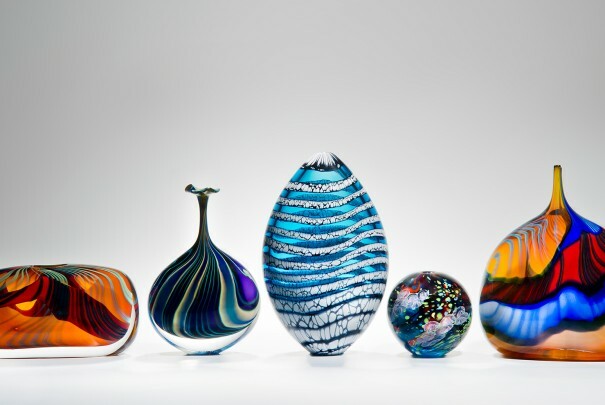 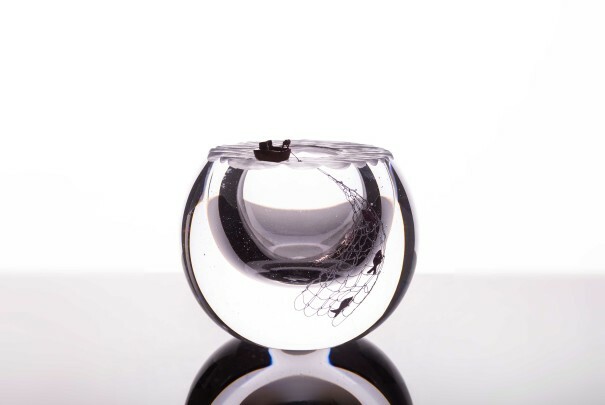 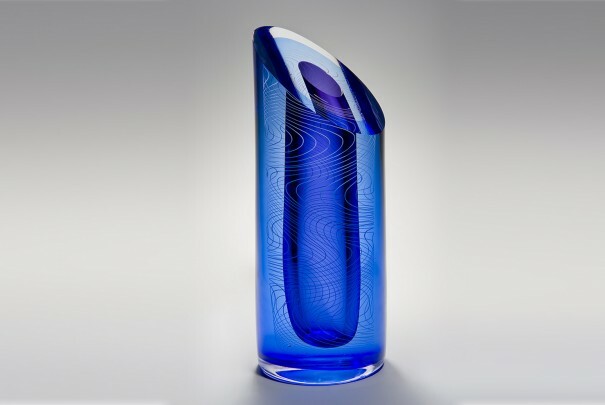 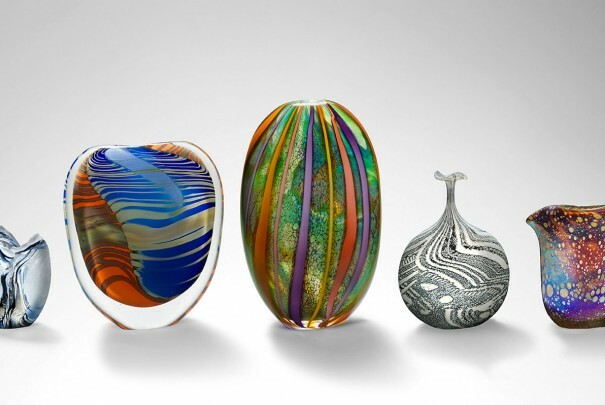 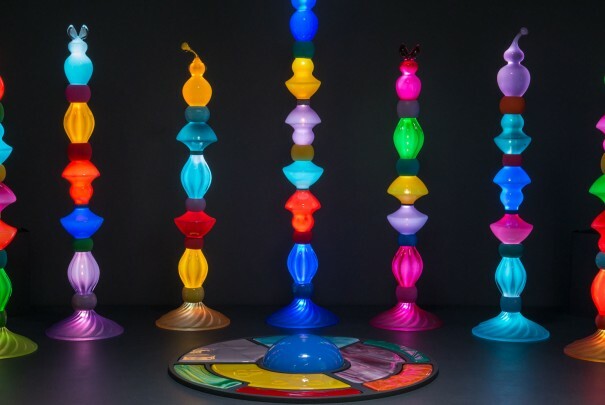 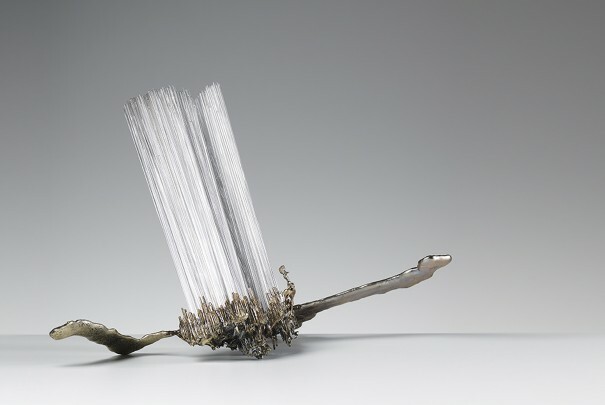 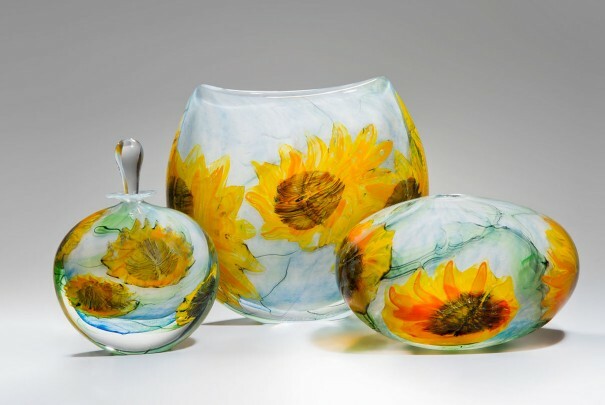 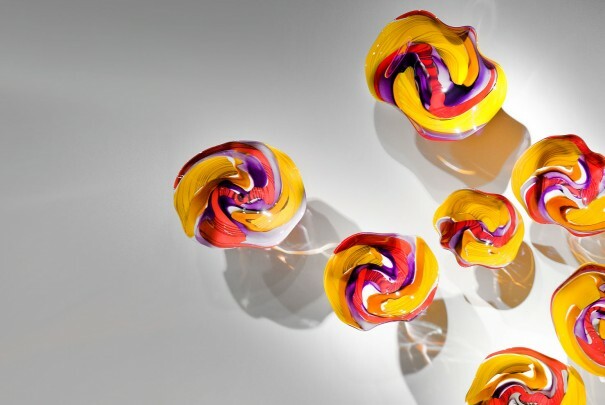 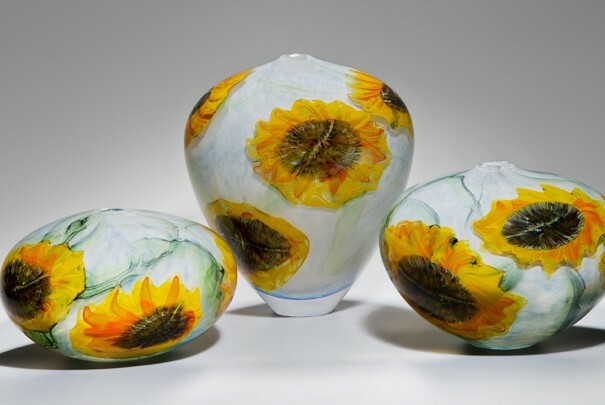 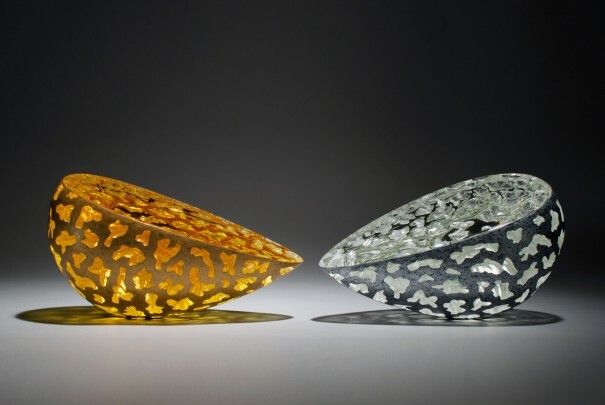 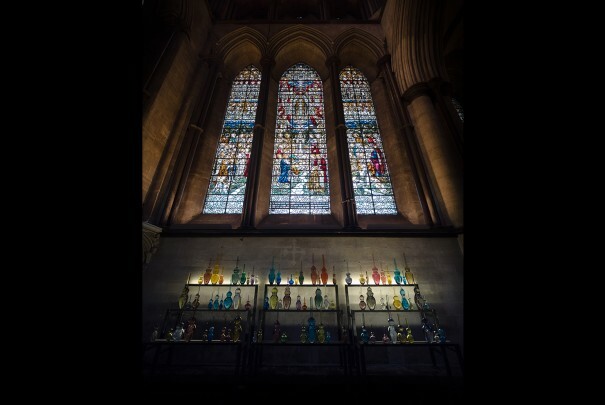 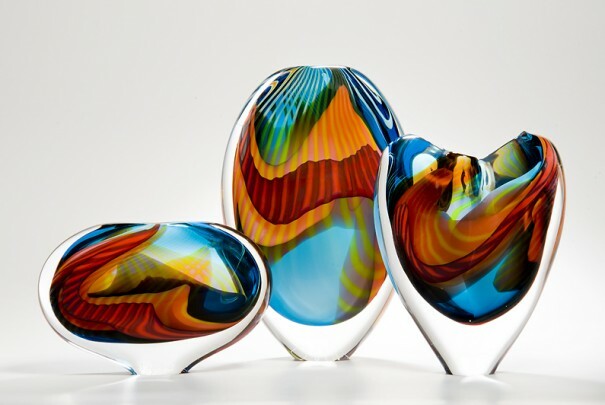 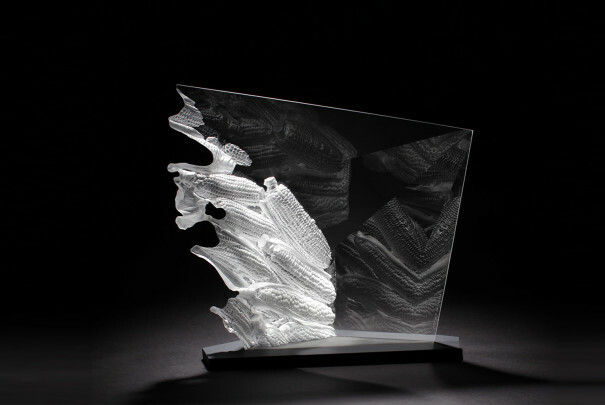 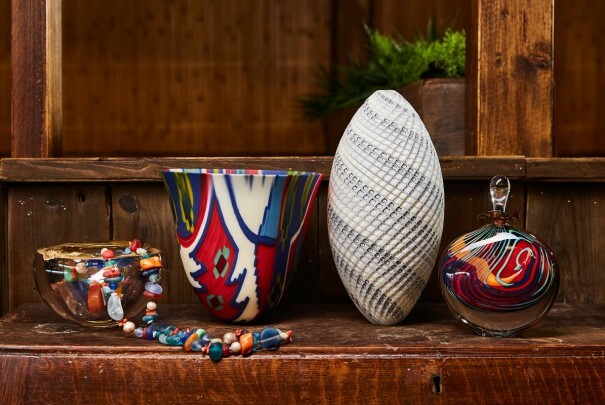 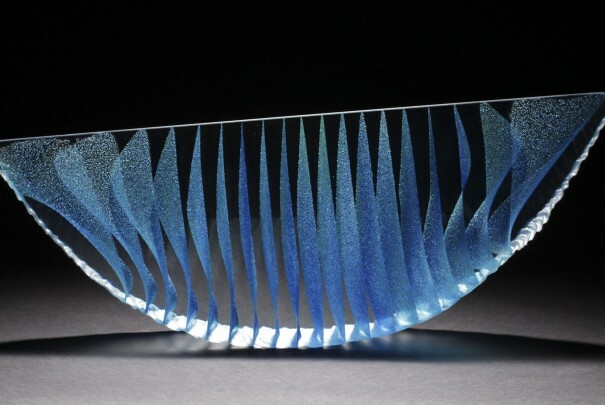 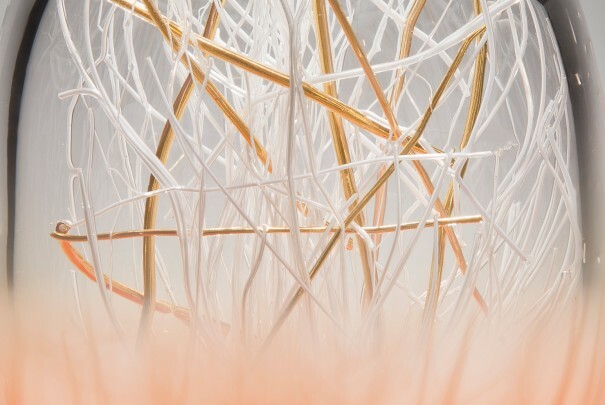 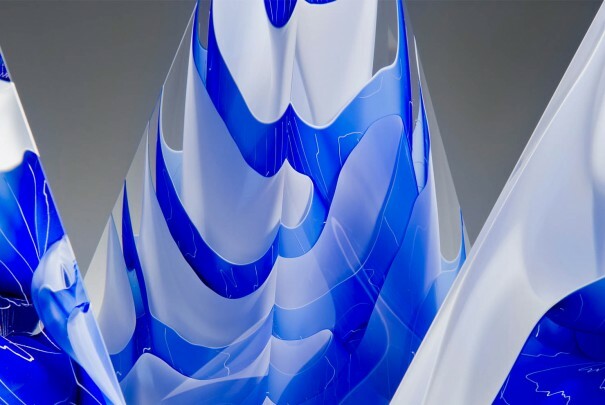 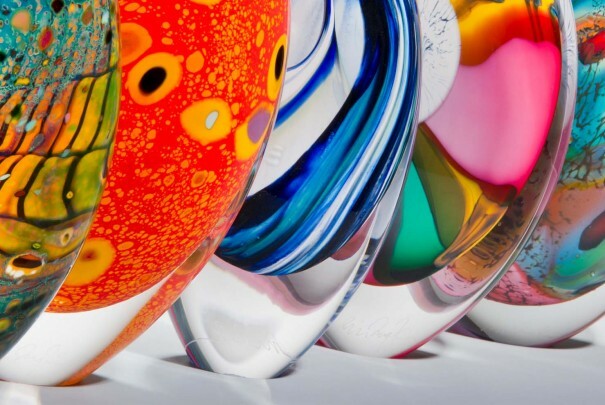 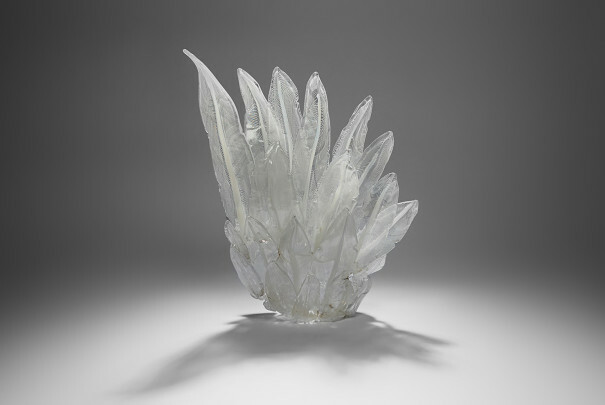 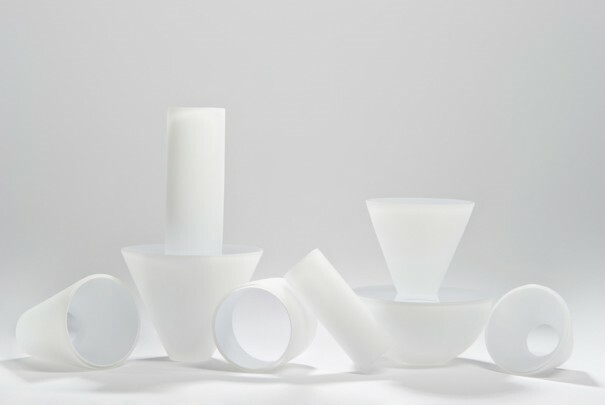 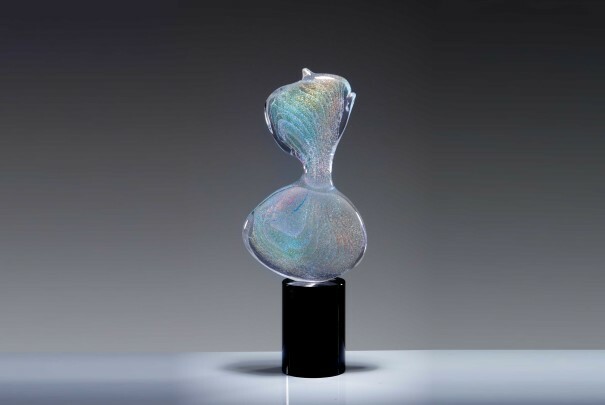 Throughout the year, London Glassblowing holds a series of themed exhibitions, featuring some of the finest contemporary glass artists from across the world, as well as work by Peter Layton and the team of resident artists. 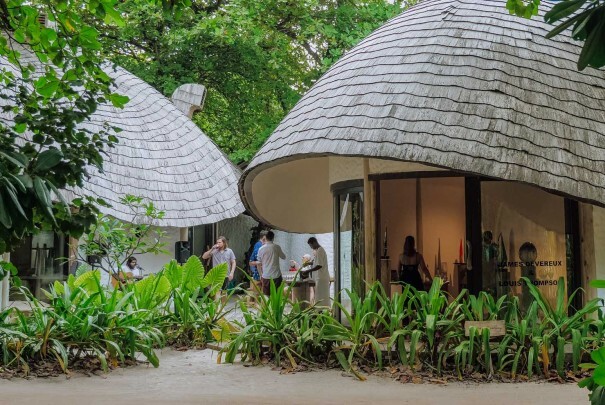 There is always something fresh and exciting to see in the gallery, even if you plan on visiting outside of a themed exhibition listed below. 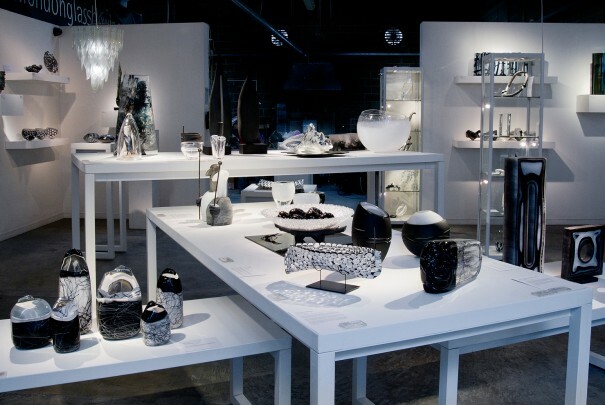 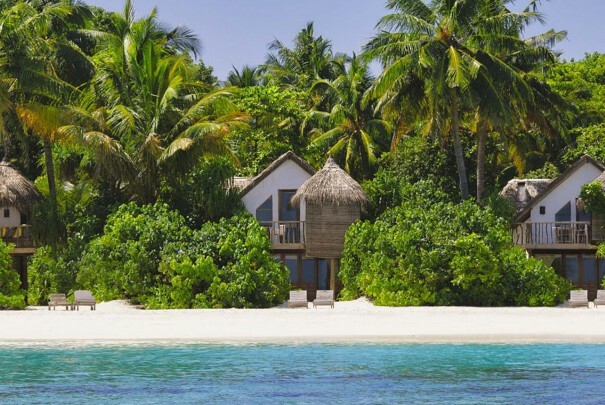 We are open Monday to Saturday, 10 am to 6pm. 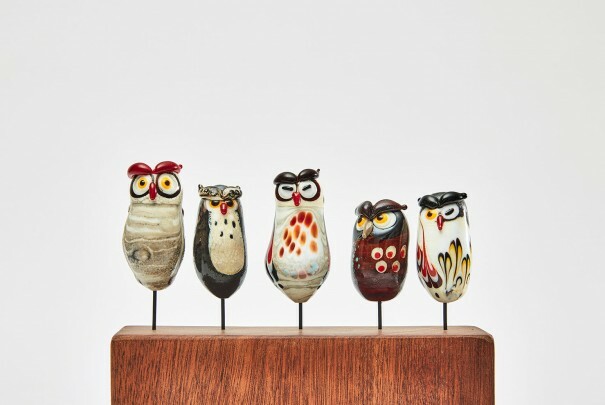 New Gito series by Peter Layton in support of the charity OVAID. 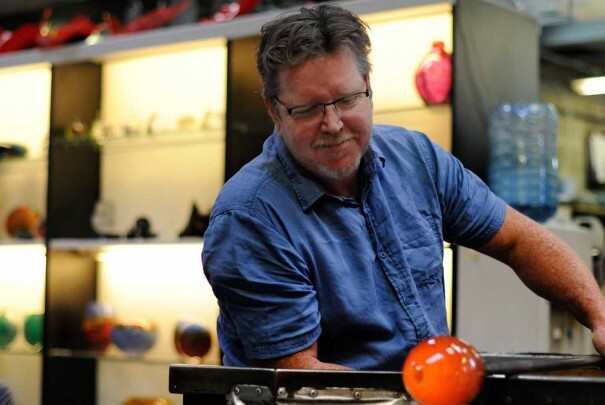 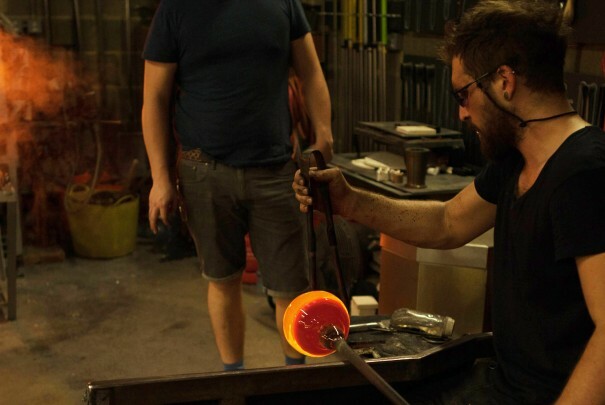 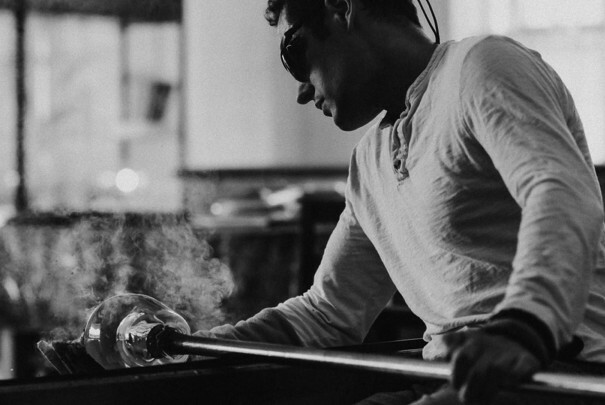 Layne Rowe pays tribute to the glassblowing craft, showcasing his expertise in Refined Elements during London Craft Week. 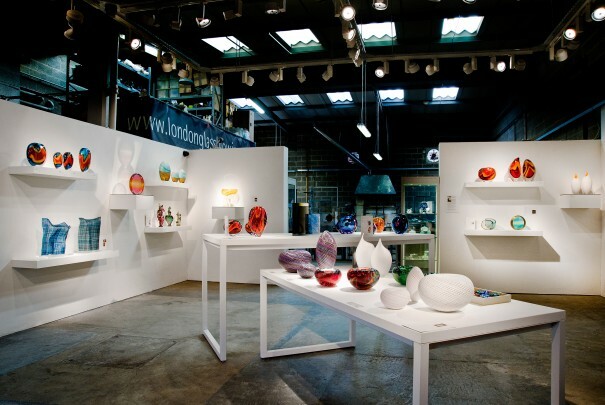 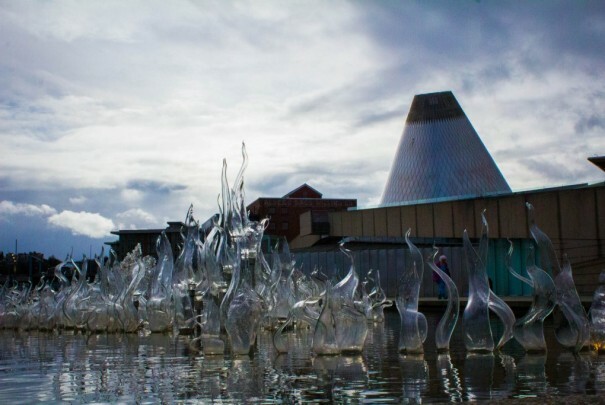 The Spring Open House kicks off a new season of activity at London Glassblowing. 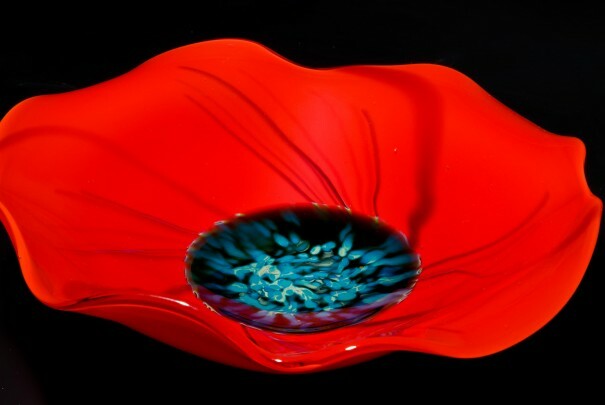 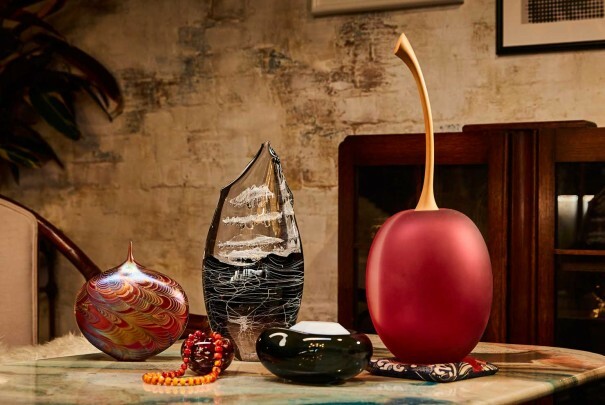 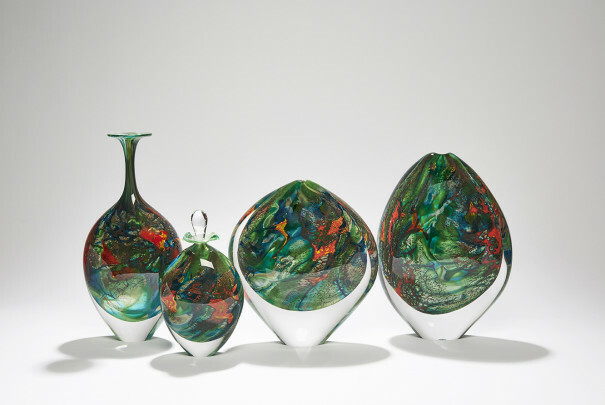 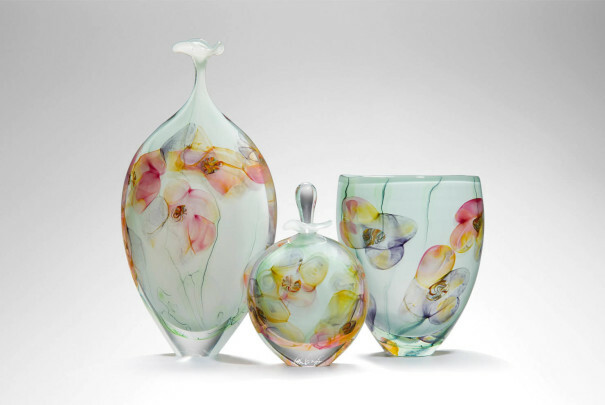 A time to celebrate the traditional and contemporary craft of glass art in our studio.